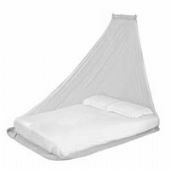 Most malaria carrying mosquitoes are more active at night, so a mosquito net is your best form of protection while sleeping. 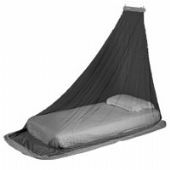 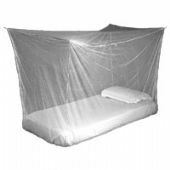 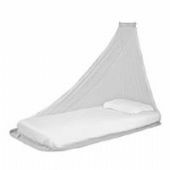 Lifesystems mosquito nets are both tough and highly effective barriers, treated with EX8 - a pyrethroid treatment which coats the net, is repulsive to insects and will last for two years or up to 35 washes. 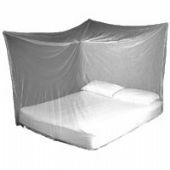 All Lifesystems Mosquito Nets are treated with EX8 Antimosquito net treatment. 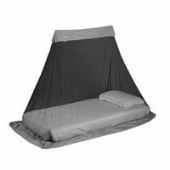 This treatment contains Permethrin which repels insects and kills mosquitoes on contact. 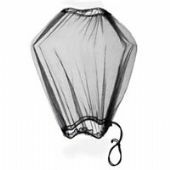 The treatment lasts for up to 2 years or 35 washes, is water resistant and can be re-applied. 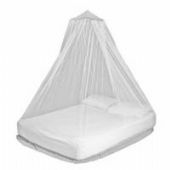 Lifesystems Mosquito Nets feature tough hexagonal, fine-mesh netting with 196 holes per square inch, preventing small insects from entering. 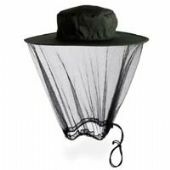 The netting offers a high level of protection and excellent breathability. 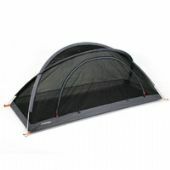 It is resistant to snags and tears.